Requires internet connection and needs iPhone 5, iPad with Retina display, iPad mini with Retina display, or better to play. 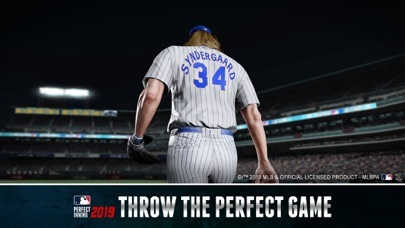 Hit off the baseball season with MLB Perfect Inning! Perfect Inning brings the heat with Major League Baseball. 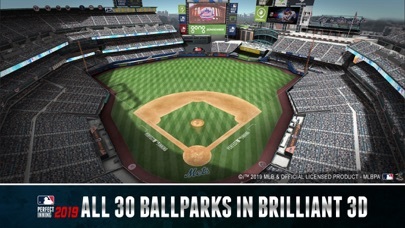 Experience a baseball game with amazing gameplay, exclusively for the mobile market. 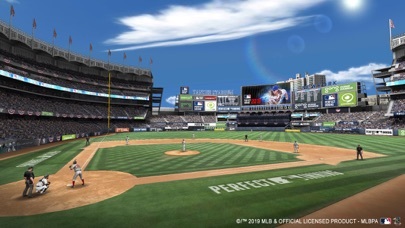 This game has high definition graphics with authentic MLB teams and players. Please make sure you have at least 1.2 GB of free space on your device. 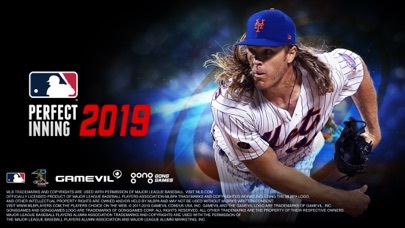 By means of MLB licensing, MLB Perfect Inning is proud to offer an outstanding cast of all 30 MLB teams including a roster of 215 distinctly modeled players. 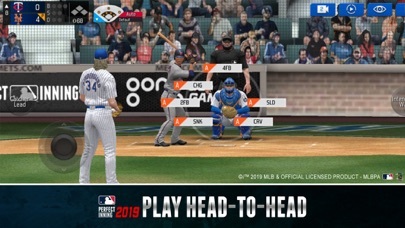 The developers of MLB Perfect Inning have proudly designed their player models by mirroring their real life counterparts as accurately as possible. A resulting 215 MLB Player Modeling System along with detailed 150 MLB Player motion capturing of 75 pitchers and 75 batters raise the standard of authenticity. Start your season by choosing your favorite team and acquiring your favorite players to build an all-star cast worthy of the Championship Crown. 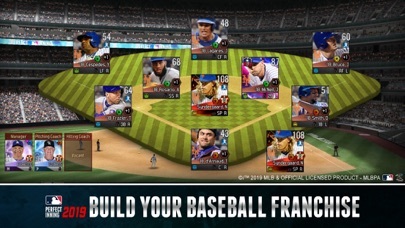 Draft your favorite Major League players and build the ultimate baseball team. Train or trade your players and level up player’s skills and stats to buff up your roster. Adjust your lineup and formation the way you see fit. Keep your players in good form by restoring Condition and Stamina. 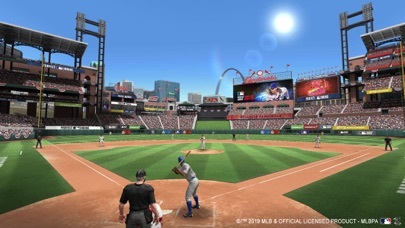 From Batting Practice to Post Season, MLB Perfect Inning offers a variety of modes to match your passion for baseball! Play and save up to five seasons with an option to replay any season. Perfect Inning offers multiple play options to fit your style of gameplay. – AI Play – Let your team play on its own through an AI simulation. – Chance Play – Intervene and play only at crucial moments. – Attack Play – Play offense only. – Full Play – Complete the entire match manually. Set and achieve season goals, complete missions, record achievements, and top the Team / Player MVP rankings. Reach each milestone and claim awesome rewards. MLB Perfect Inning will need permission to access your phone numbers within your phone. The information collected will only be used within the game. The data collected is encrypted and will not be shared with others.